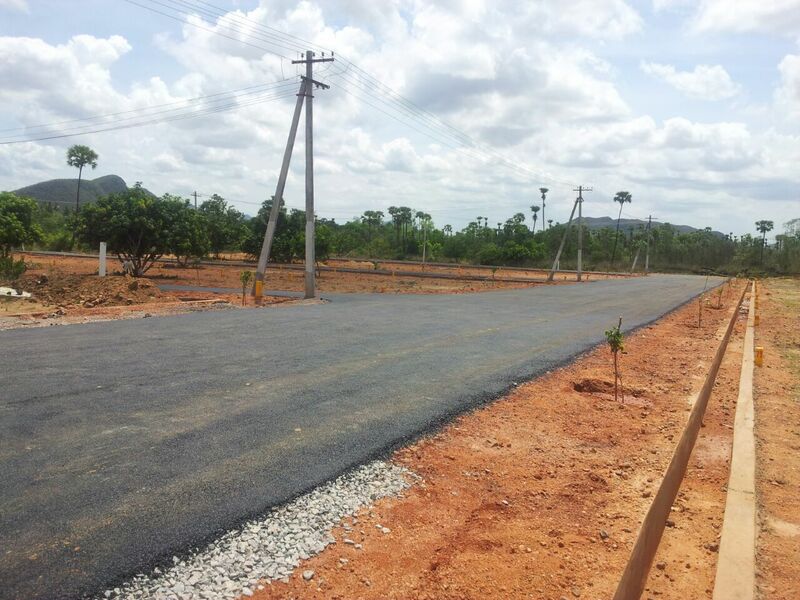 Be a part of its growth and enjoy the most of it and own plot before it skips away from your budget. 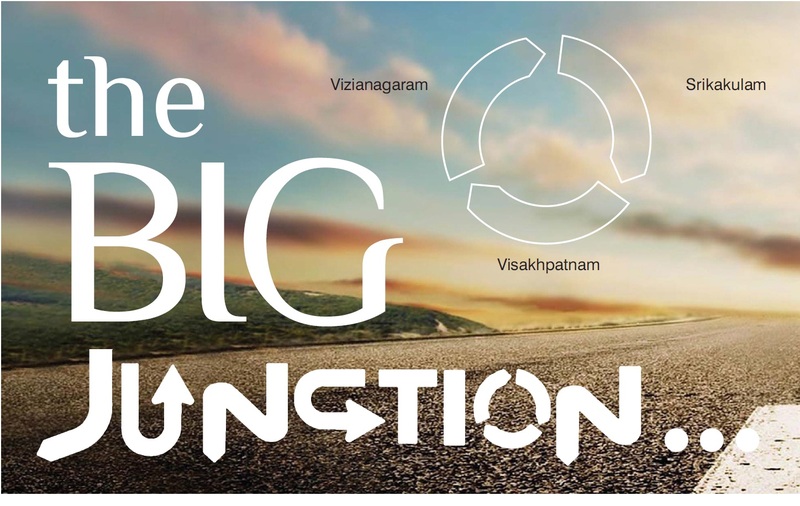 Now We Started A New Venture In "SMART CITY"
“SAI BRUNDAVANAM” at RAJAPULOVA, Visakhapatnam dist, Andhrapradesh state, INDIA. 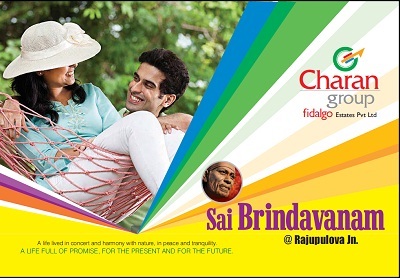 Charan group presenting " Sai brundavanam" the first gated community in smart city, we offer limited plots where in only few premium people can afford to be a part of smart city we develop the township where idyllic luxurious living meets 21st century amenities. Clear Title Ready for registration, Bank loan facilities. Our all projects are major bank approved for loans. 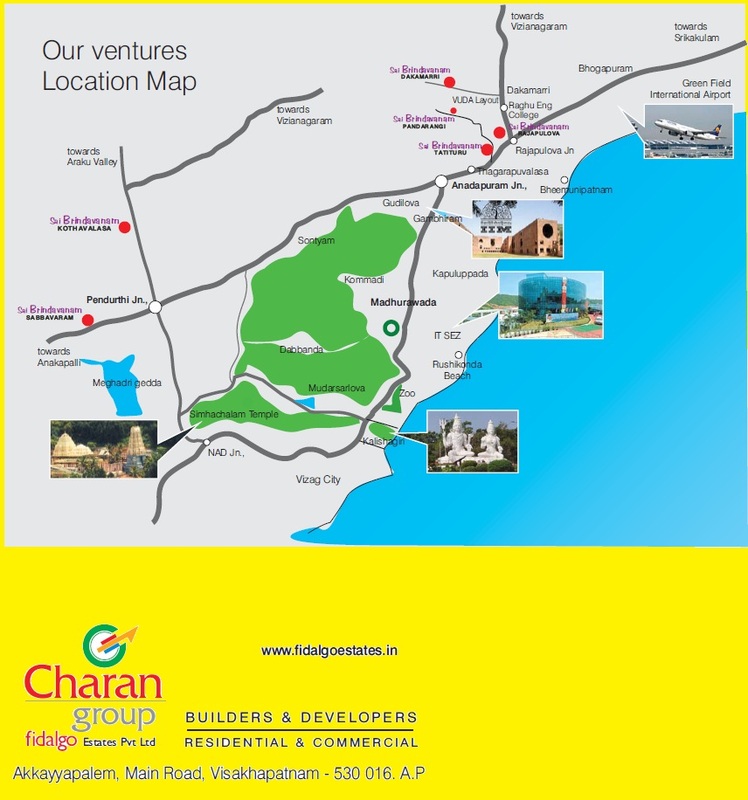 NEW VUDA VENTURE, WITH GATED COMMUNITY. 4. 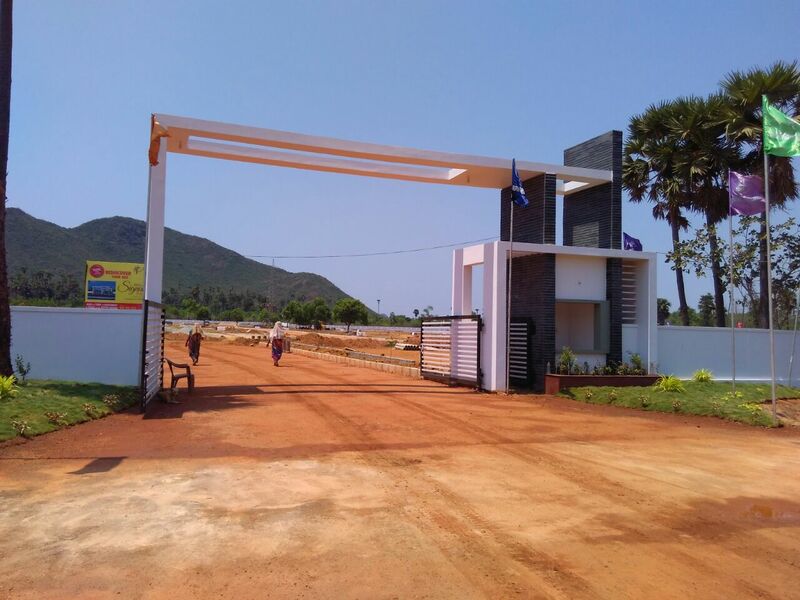 Gated community with entrance arch and CC cameras.